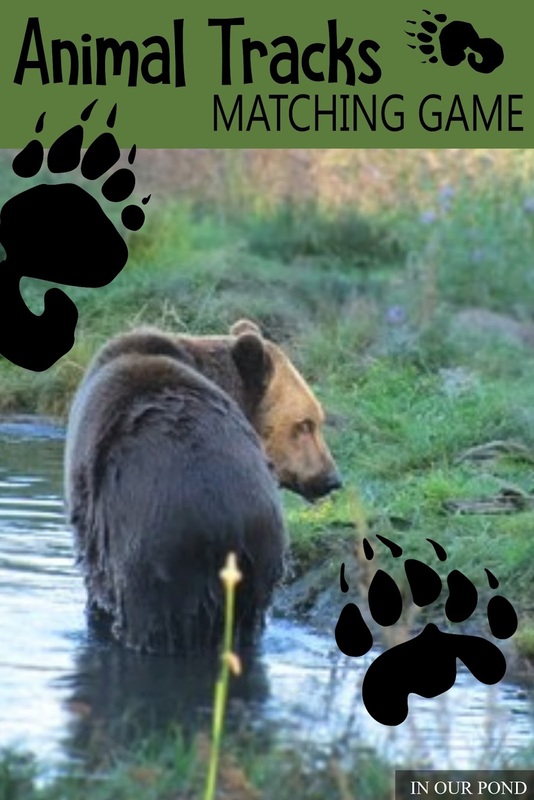 I was chatting with my mom about summer camping trips, and she suggested this blog post. 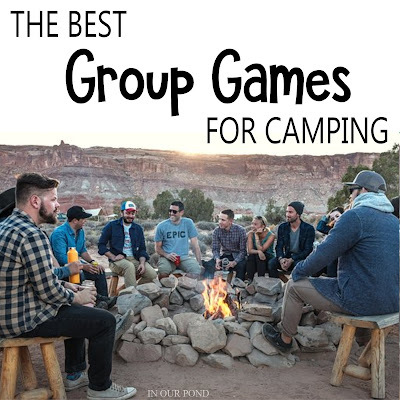 We play a lot of games on our camping trips, and encourage people who camp with us to bring their favorites. 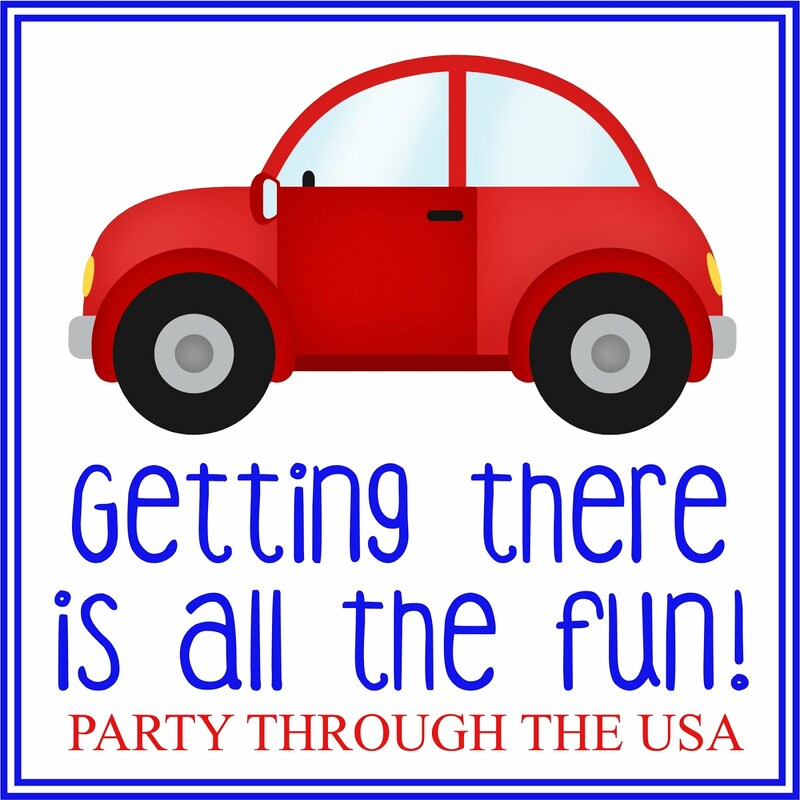 There is always a lot variety, since we try to stay "unplugged" during our trips. 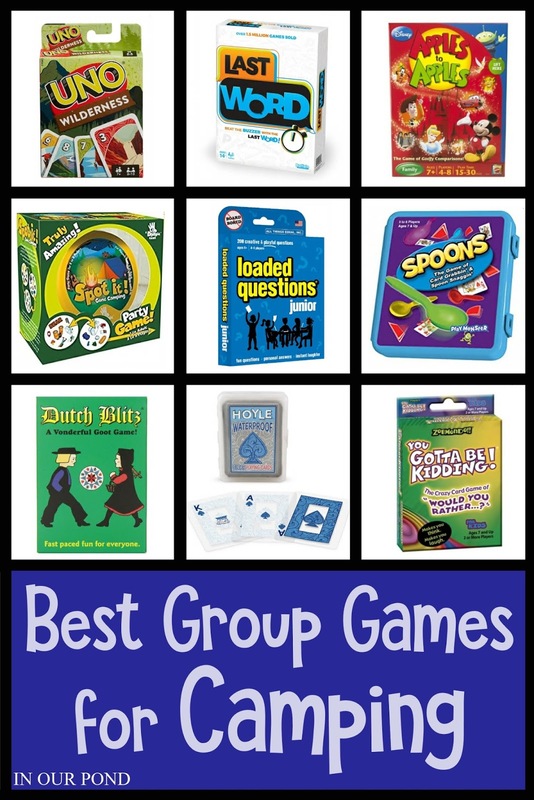 Below, I'm sharing group game ideas that wash easily, pack down small, and involve the whole body. We always hope for beautiful, sunny days when we're camping, but we don't always get them. 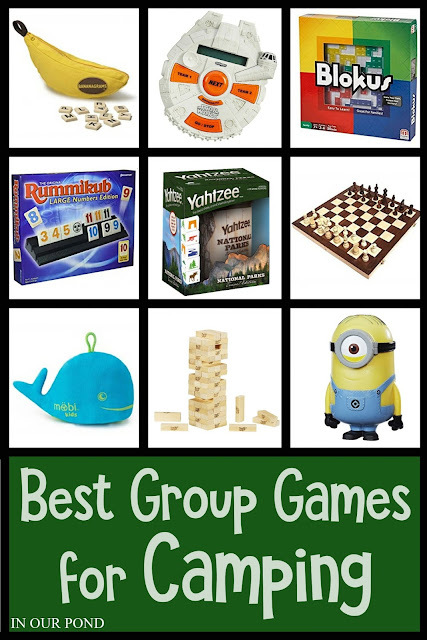 Great rainy day games are ones that won't blow away in the wind and that can be cleaned if they get muddy/gritty. Most of these games have some form of tiles. 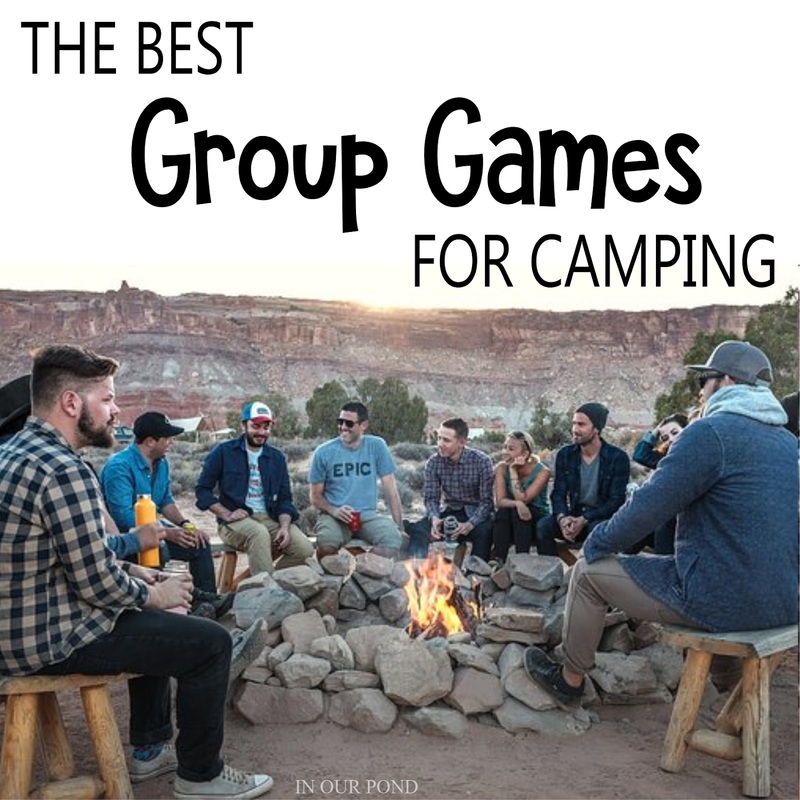 We also play quite a few card games when we go camping. While these don't always work well at the picnic table, they're great for recreation vehicles and tents. They don't take up very much room so you can pack a lot of them. Uno- This classic game in available in many versions. Last Word- Be the last person to speak before the timer goes off. Disney Apples to Apples- This is a silly comparison game for kids and adults. Spot It- Draw 2 cards and find the similarities between them. Loaded Questions Jr.- This would be a good road trip game too. Spoons- Watch out! This can be a fierce game! Dutch Blitz- I have been known to get quite animated with this game. Waterproof Cards- There are SO many games you can play with a plain deck of cards! You've Got to be Kidding!- A funny "would you rather" game for all ages. When the weather is nice, but it's not time for swimming, these action games will get everyone moving and participating. Many of these are classics, but there are a few old favorites. Corn Hole- This portable version would be great for travel. Bocce Ball- This yard bowling game can be played anywhere. Ladder Toss- Get points for landing balls on different levels. Lawn Darts- This set is glow-in-the-dark. 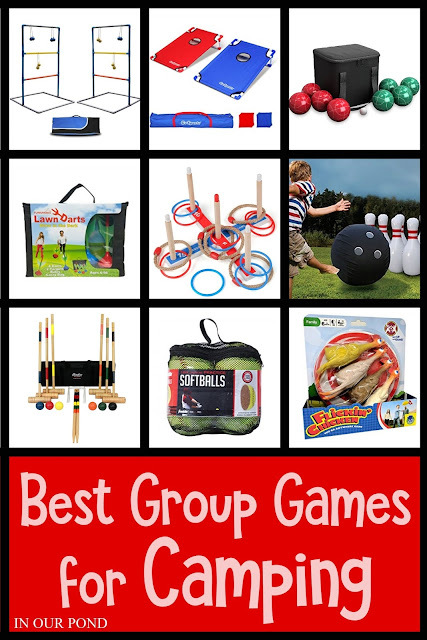 Ring Toss- This game could be played with a large group. Bowling- This giant set blows up and packs away small. Softball- Look for an open fields suitable for a game of catch. Flippin Chicken- Throw a rubber chicken and aim for a target. Recently, I've been working on a lot of printable games that will fit in an Altoid tin (you know how I love my tins). 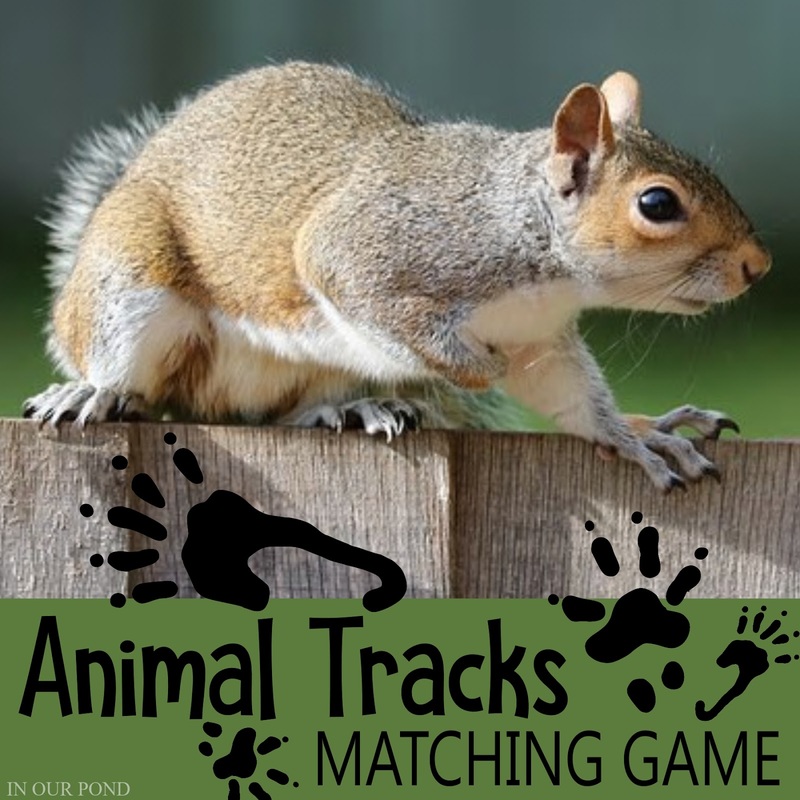 This matching game features animal tracks from Etsy shop Digital Art Card and animal pictures from Pixabay. 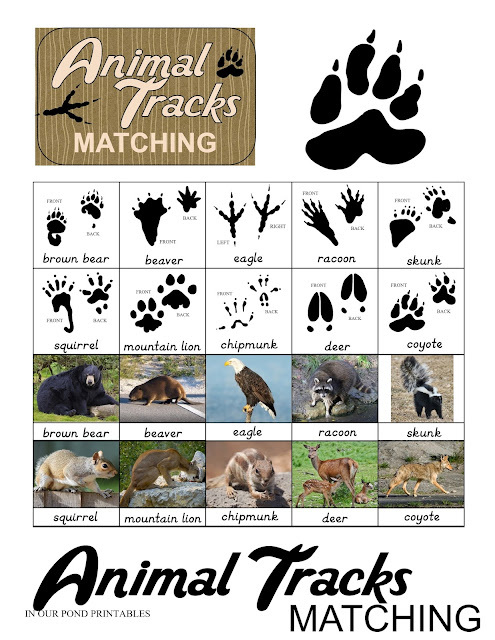 I put the animal names on both cards to make the game useful for learning and not just challenging. Put your tracking skills to use and make some matches! This game is suitable for ages 4/5 to adult. Just print (I recommend cardstock), laminate, and stick it in a tin. The printable comes with a label for the tin as well. 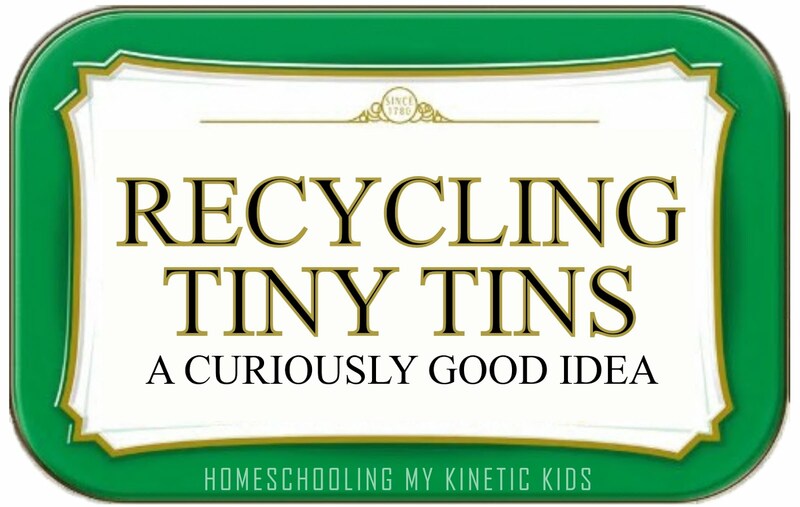 Either modge podge or hot glue the label onto the tin. To play, lay all cards face down in rows and columns, then take turns flipping over two cards at a time to make a match. If you're successful, keep the match as evidence and play again. If you're unsuccessful, turn the cards back over and let someone else have a turn. The game is over when all the cards have been matched and the winner is the person with the most matches. As always, this printable is only for personal use.